"You simply can’t find this breed of earnest messiness anywhere else on television—least of all, funnily enough, on The Bachelor and The Bachelorette," says Helen Homes. "Yes, BiP is the slapdash spinoff that’s marketed as light summer fluff, but it’s wittier than a network sitcom, more distressing than the most saccharine melodrama (looking at you, This Is Us), and as addictive as the ex you’ll never really get over. The main franchise is deadly serious, and suffers for it. 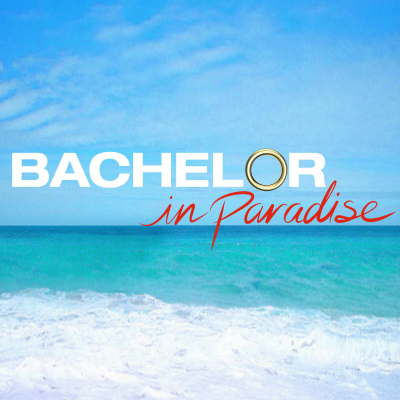 Bachelor in Paradise winks while it delivers its message, but delivers it all the same: without true love, your life might as well be worthless. Here, have a daiquiri"